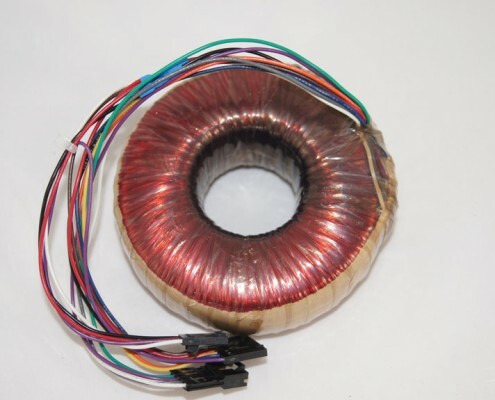 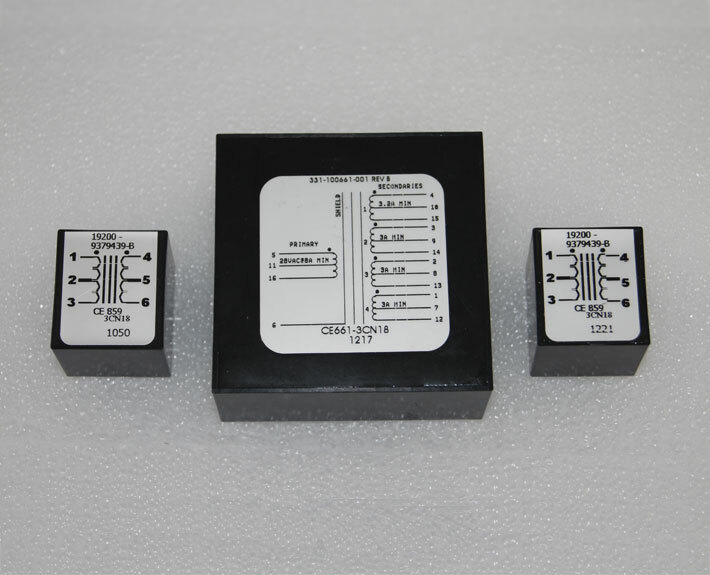 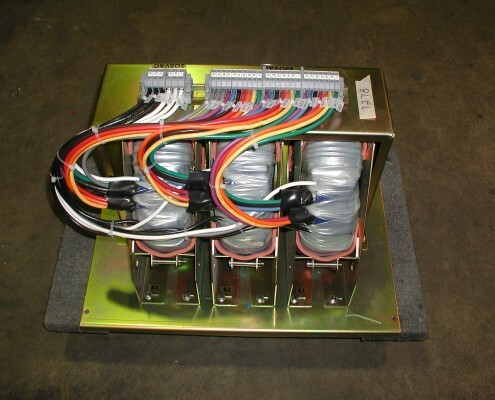 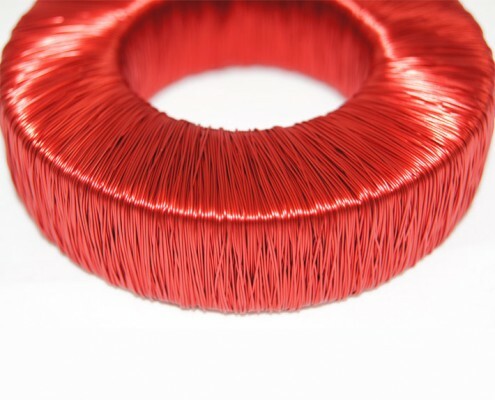 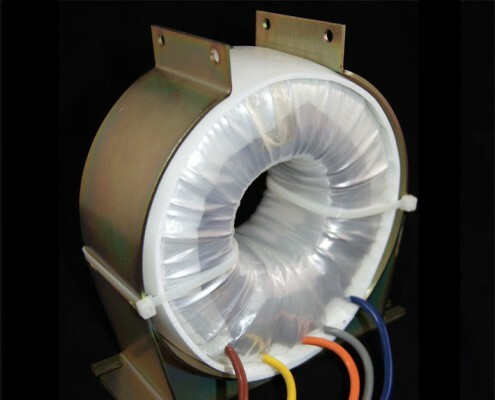 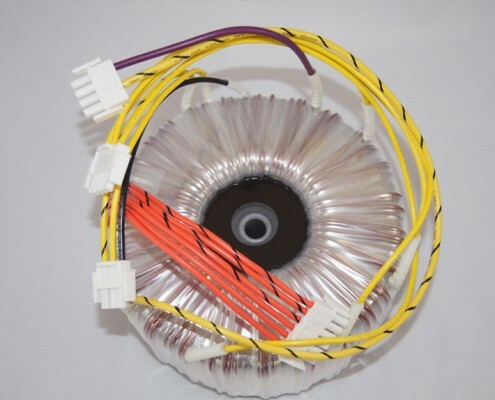 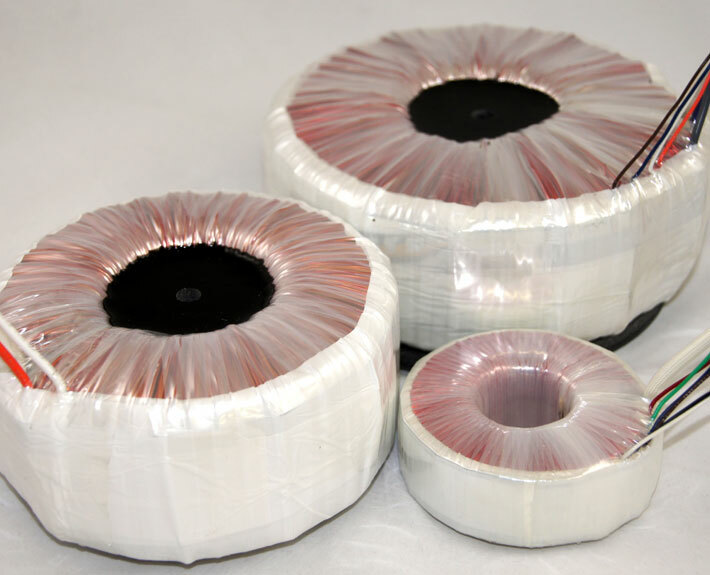 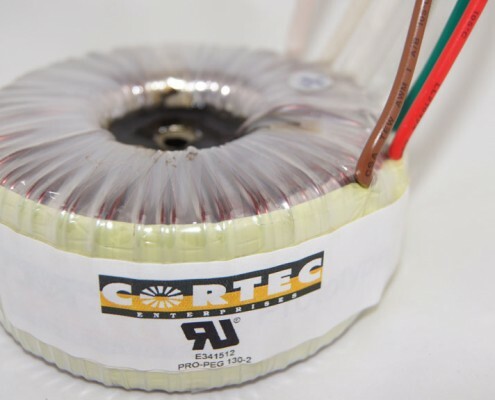 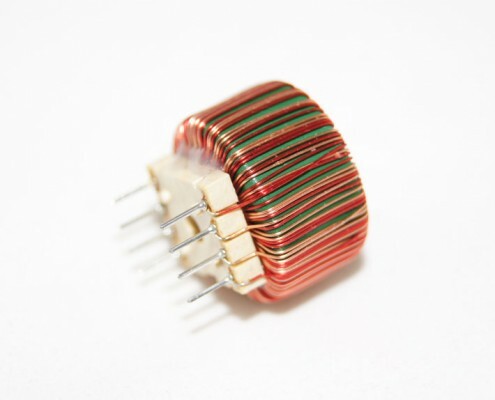 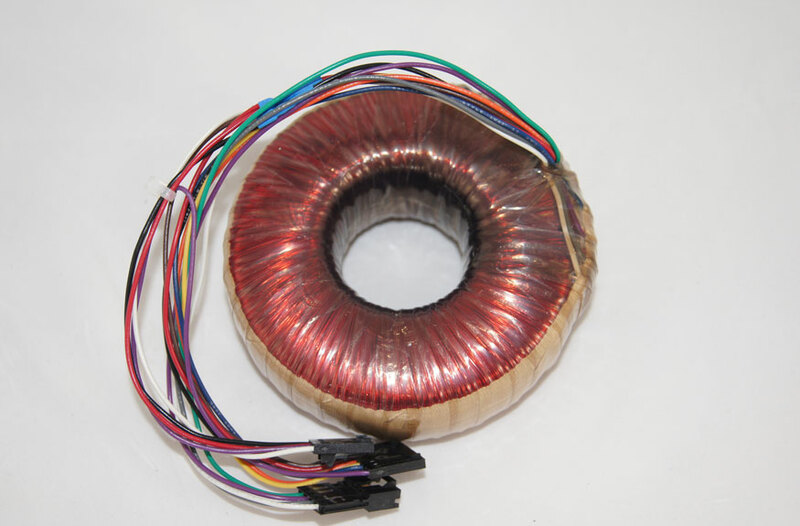 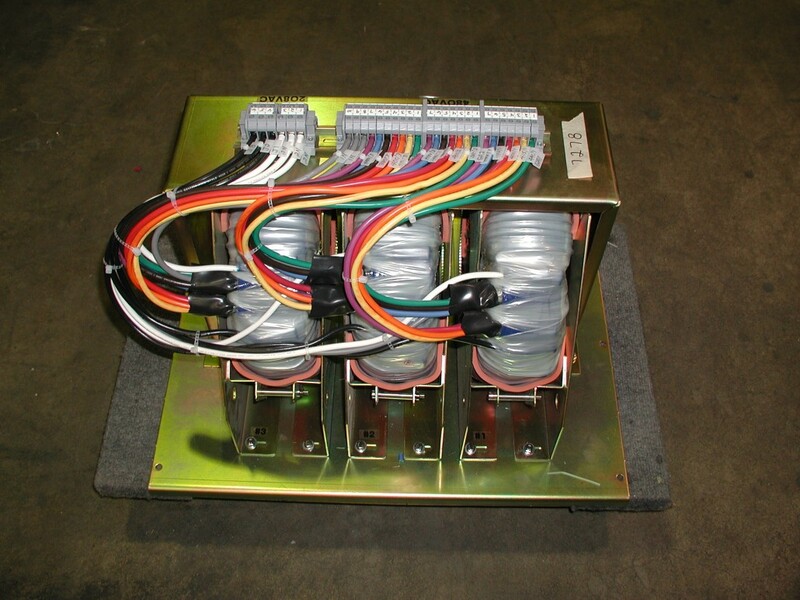 Toroidal transformers create a virtually ideal magnetic circuit that is highly efficient. 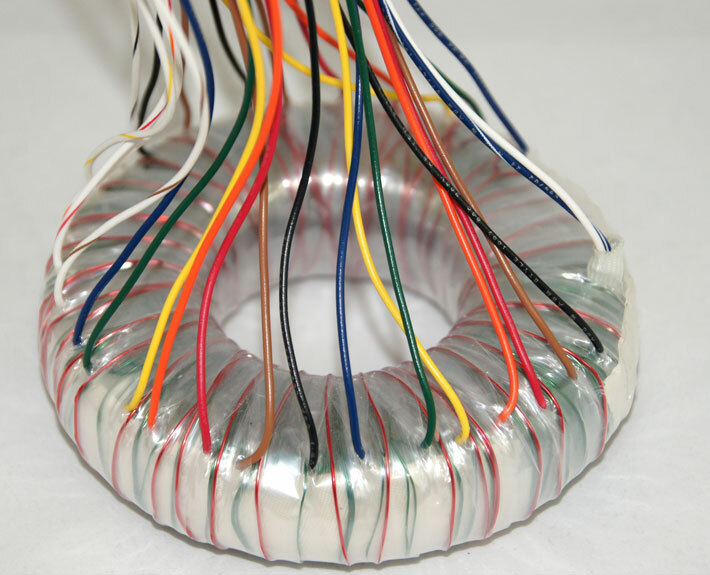 Toroidal transformers are smaller and lighter than laminate transformers, produce less audible hum, and have a lower stray magnetic field. 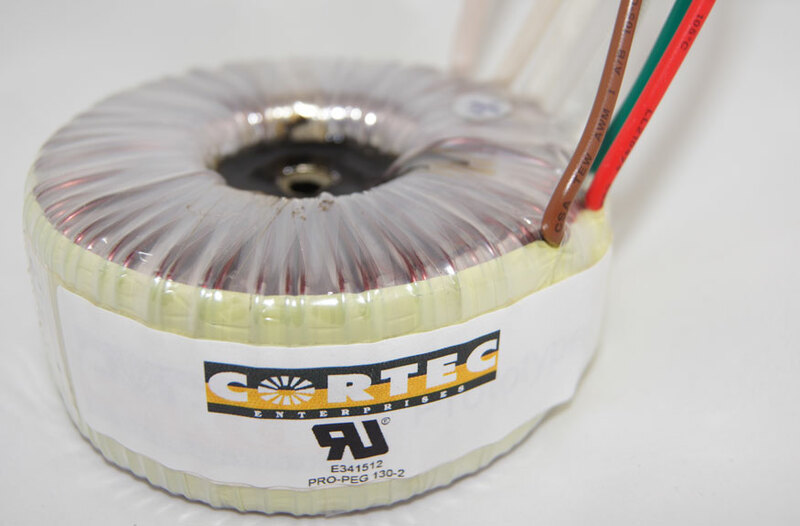 They are the clear power choice of the future.